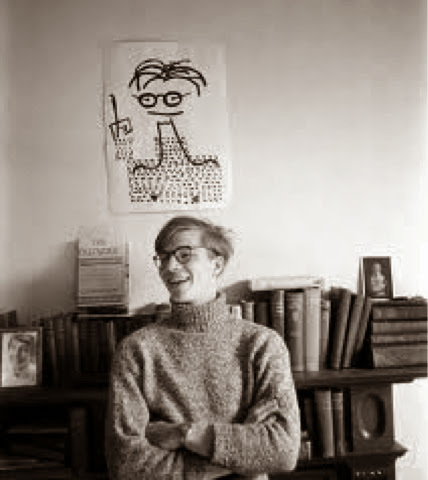 Vale Colin Wilson. Now an immortal. He is my template for writing. More so than anyone else he influenced how I think, how I write and how I approach my work. He taught me, via his books, that knowledge should be shared, no matter how trivial you might think it is. It might be nothing to you, but to someone else, it could be life changing, the missing link between what they thought they knew and what they need to know. Knowledge is power, but sharing knowledge is empowering.